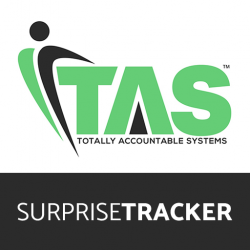 The Surprise Tracker helps you Detect, Track and Eliminate surprises of non-performance. 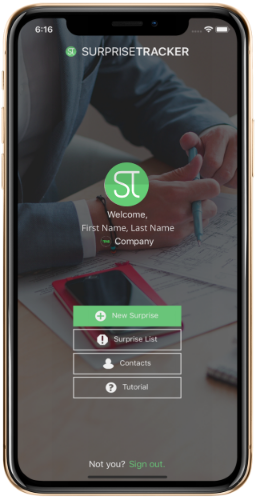 This enables companies and individuals to gain the benefits of accountability, immediately. Use this app every day and ensure that the highest level of accountability happens in your organization at all times!